In 2006, Swedish filmmaker Malik Bendjelloul set out to find ‘the best story on earth’ and stumbled on this remarkable tale in the Guardian newspaper. 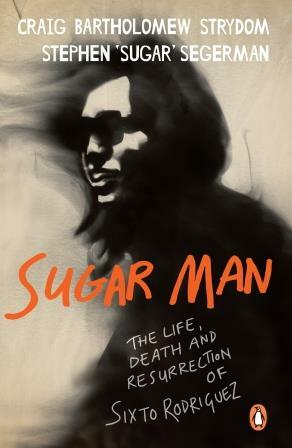 He tracked down Segerman and Strydom, and so began his four-year-long quest to make the Oscar-winning documentary, Searching for Sugar Man. See more videos on the SugarMan.org YouTube Channel.